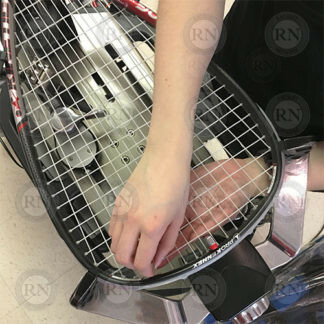 Want to enjoy all of the benefits of custom racquet stringing without paying full price for everything? Try pre-ordering online. Then drop your racquet off whenever it’s convenient. You will get exactly the same result as when you come into the store and place your order in person, but you will save money every time. 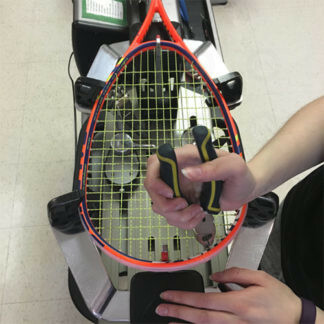 Pre-ordering your stringing this way allows us to save on staffing costs. So we can pass the savings on to you. 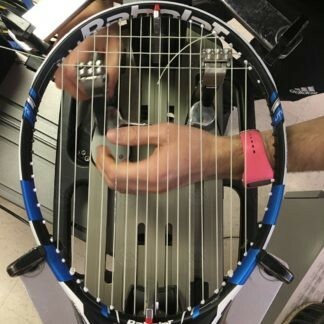 As an added bonus, our system will automatically send you a 10% discount on your next stringing purchase if you submit a review within 30 days. That’s all there is to it. You already know what you want, so order it online and save some money. We will do the rest.